Cute fonts for illustration are really unique and can be best used for communicating the brand message. These are something that takes an average website to the level of awesomeness. There are a lot of styles available on the web that deserves an award. Adding cute free fonts is truly a cute add-on feature to the websites and some of these styles of fonts are best for web designs. These free fonts play a vital role in your website template. 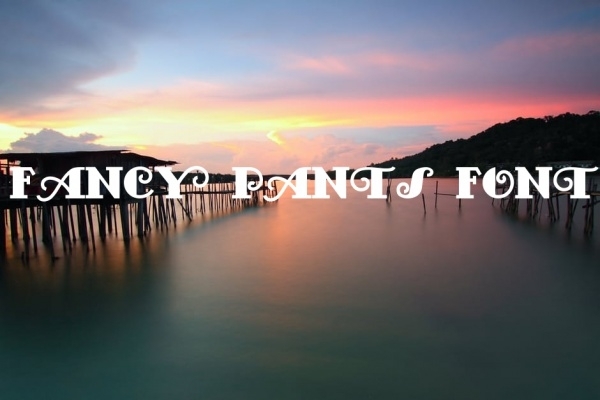 These cute girly fonts are best to choose for websites that are related to any fashion or lifestyle blogging or any firm that needs to attract women on a larger note. You may also see Antiqua Fonts. These cute fonts are a combination of an elementary handwriting on a chalkboard and a designer’s professional font style. These are the best websites that talk about baby products and related. You may also see Alpha Fonts. 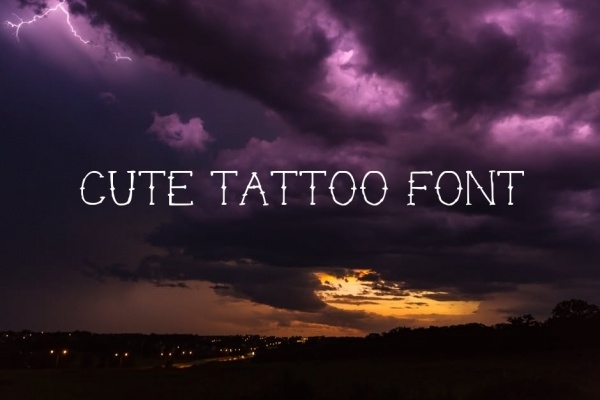 These cute tattoo fonts are best suitable for tattoo-lovers, just as the name says. These stylish fonts are effective if you are expecting your font to communicate your brand visually. You may also see Arrow Fonts. This is a modern font with a strong structure. This merges well with any cute font and keeps the visitor’s eye engaged for good. 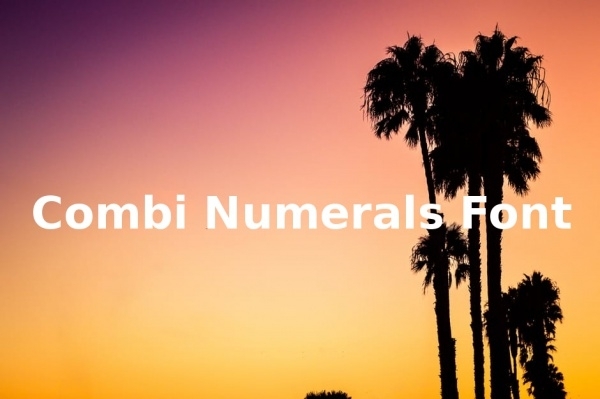 One can portray creativity with these numeral fonts. 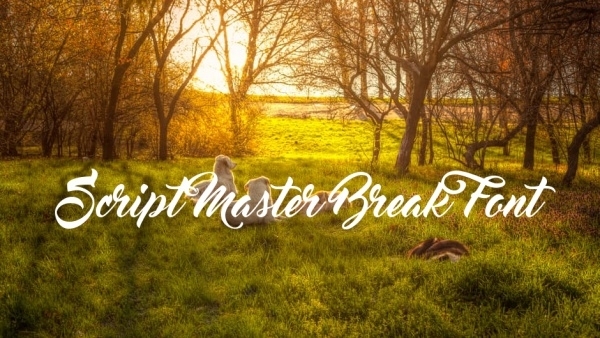 These Cute Script Master Break Fonts get along better with any traditional style of fonts and also the body structure makes the visitor concentrate on the subject more than the design. 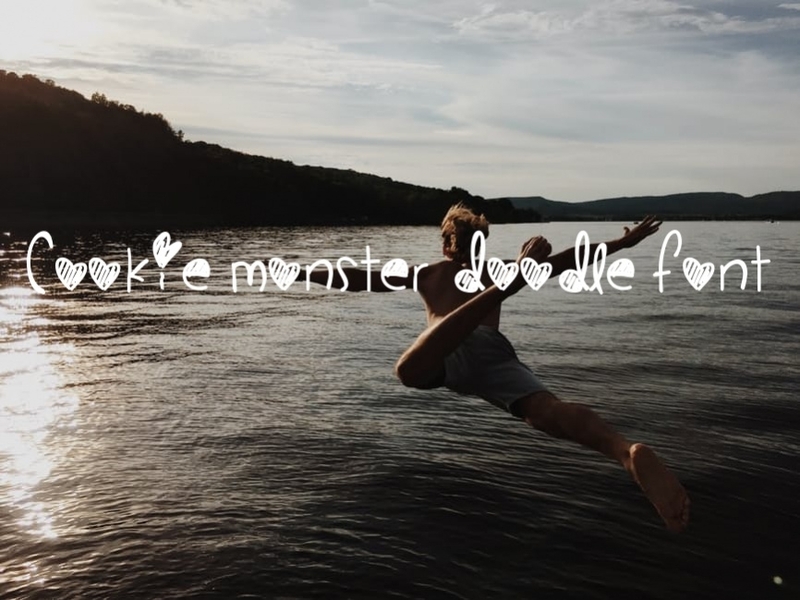 These cute fonts have a fine stroke and a better baseline compared to the other similar fonts. The contrast it provides is the best feature of this particular font. These cute cursive fonts provide intensity to the information and make any given sentence easy to read. 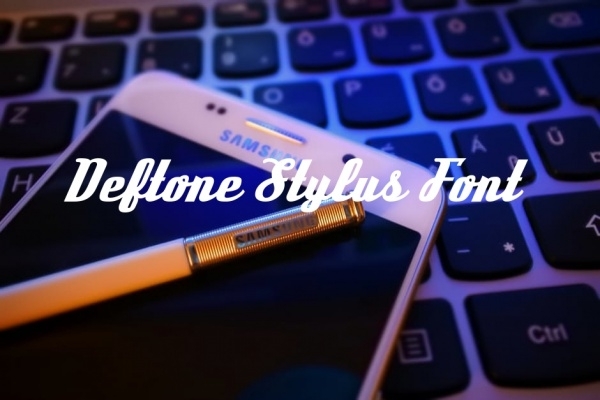 This Cute Cursive Deftones Stylus Font reduces the distraction and highlights the word set. 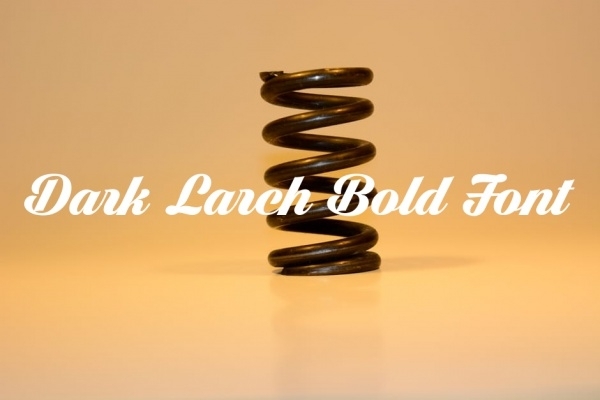 Unlike other normal fonts, these cute dark larch bold fonts have a condensed style and a clear shape and act as an effect on the user interface with no much effort put in. These cute fancy pants alphabet fonts are a better way to give a quick change on the entire look of the design. This gives you a fine finish with killing your design. 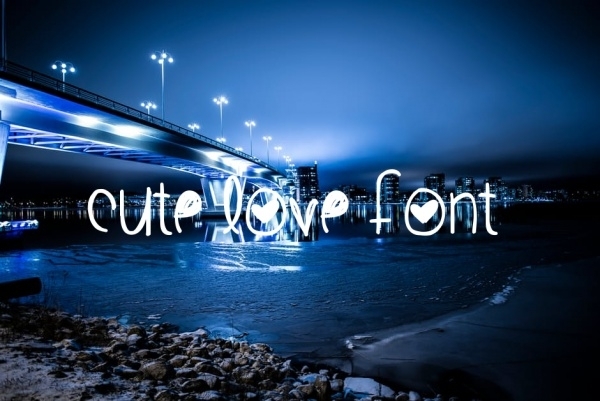 Given the various styles, these cute love fonts can be used to portray real cuteness. This font holds a neat and condensed form and a comparison to other beautiful fonts. 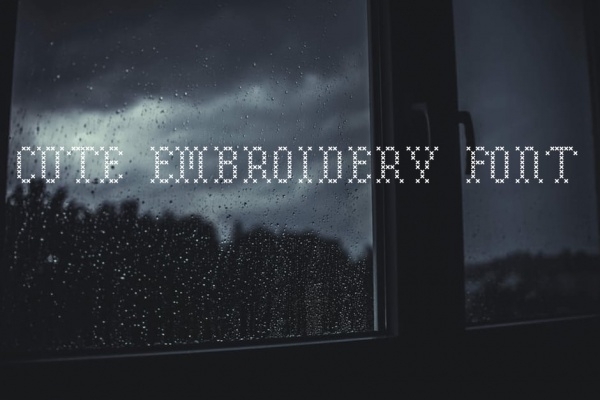 These cute embroidery fonts show a better finish, a look that shows a handmade craft on the end. Pairing becomes easier with these fonts into consideration. These are better used for a charm factor add-on. 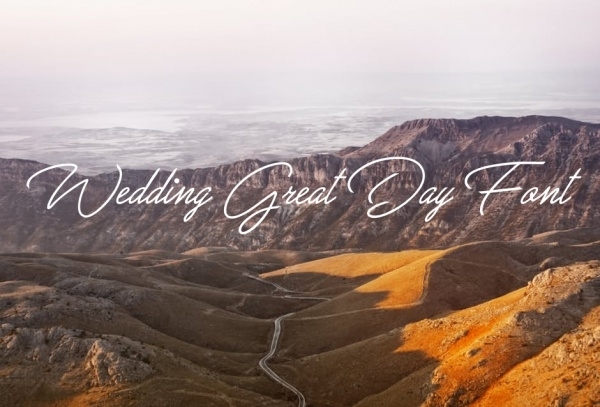 These Cute Wedding Great Day Fonts is feminine and elegant, showing a sophisticated look all over. Given the style, these can be used on any website regardless of the brand genre. 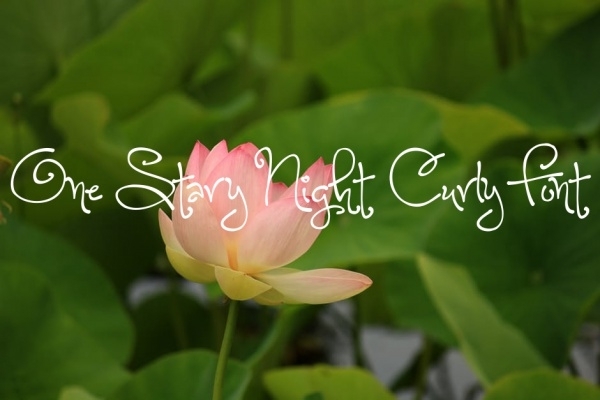 These cute one starry night curly fonts follow a clear rhythm and shine as a star on the illustrations. These cute cursive fonts are a compliment to every font if needed a pair. 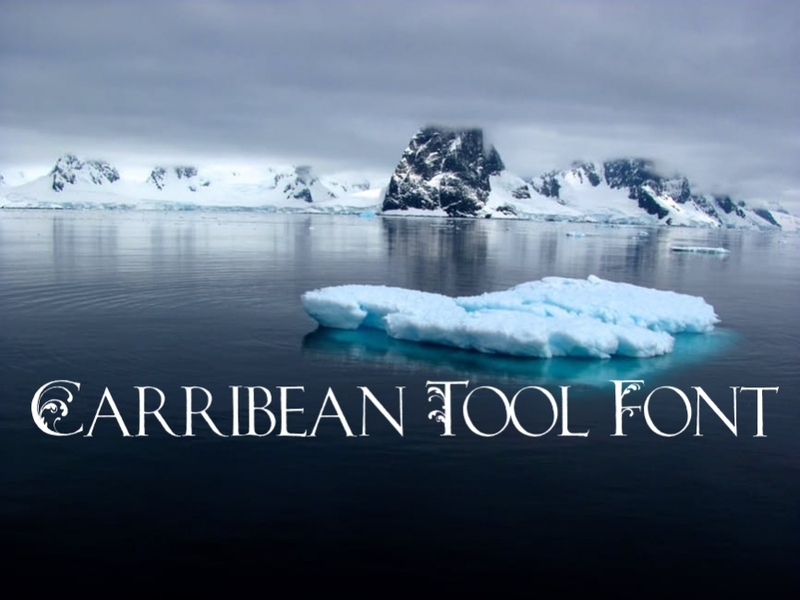 These cute Photoshop Caribbean tool fonts are stylish and bold. This is a clear offset to any general design and gives the user a mystifying experience. When it is all hard to choose, one can easily opt for this font. 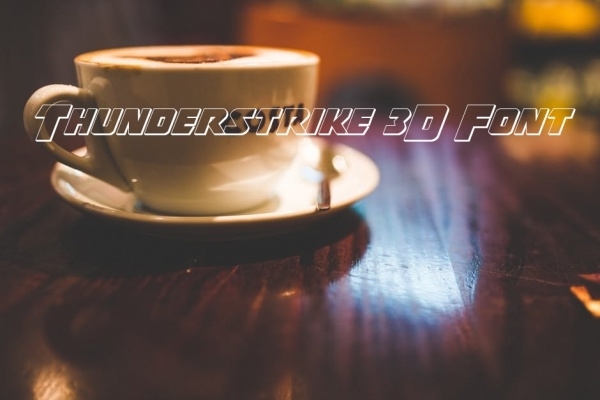 These cute thunder strike 3D fonts create a harmonious hierarchy to the site. These geometric styles are attention grabbing because of its well-composed body structure and clearly bold in style. These cute cookie monster doodle fonts are best in geometry and these fonts are clear and objective. Using these fonts mean giving your website or design lesser probability of portraying boring looks. 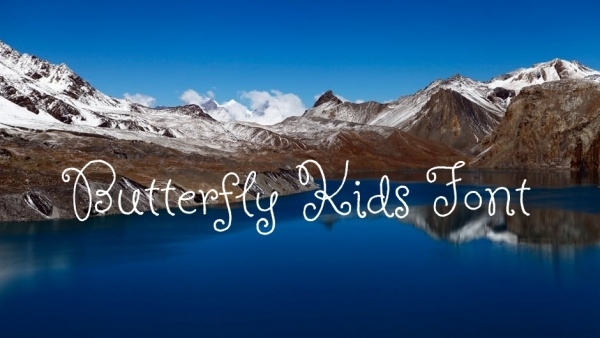 These cute handwriting butterfly kids font are attractive to kids on a major note. 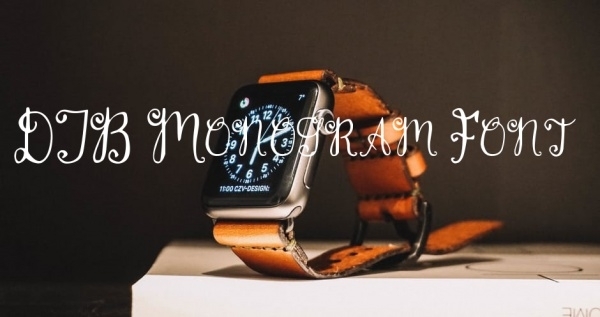 The delicate strokes add a class factor to the total font still showing the fun side of it. 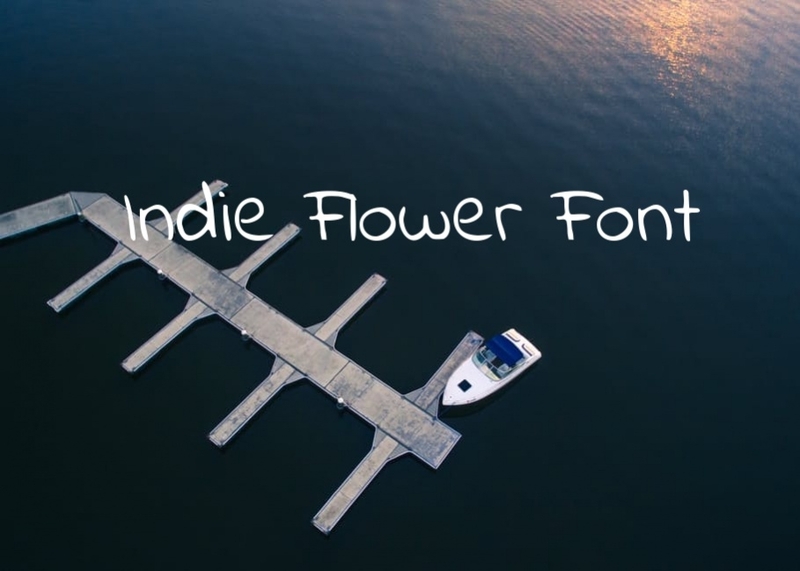 The most attractive factor of this cute indie flower font is that they are realistic in looks. 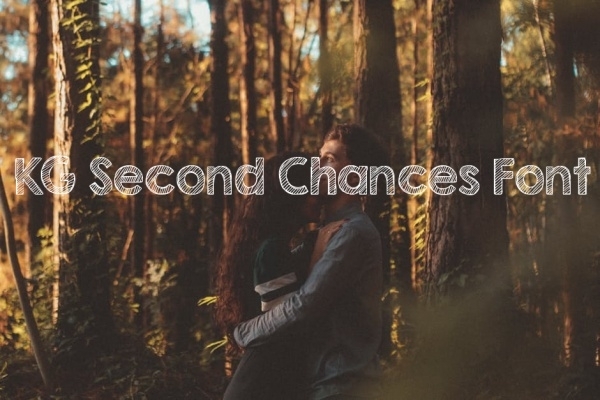 If paired up properly, this can be an effective add-on to your website. These are inspiringly fun yet classy. All the curves and strokes are delicate and contemporary. These are highly functional and easy to handle font combination with respect to the interface. How to use these “Cute Fonts” for illustration? These cute fonts for illustrator help your website in expanding its vitality across desktop and mobile displays and the shade glows specifically on the interface when you find things going tough on the integration part. Given the number of styles, they can be applied or merged on your website in many exciting ways, not just as flat colors or vector graphics, but also in the form of textures added with some illustrations that are of three dimensions. This can turn your project into a responsive one. 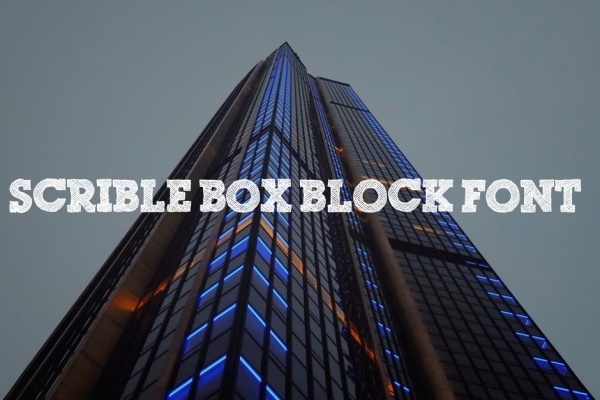 Given the benefits, these free fonts are definitely an effective add-on to your web design. If you have designed a responsive design for your website or searching for printable fonts for birthday parties and your only criteria is the look, then these cute fonts are best to have on the list. 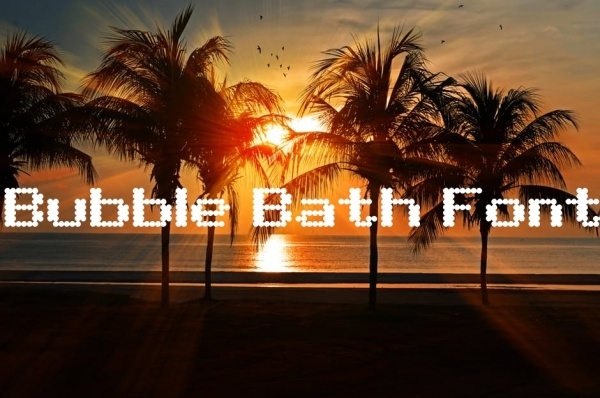 In fact, these are considered as one of the best free fonts available online. You may also see Free Christmas Fonts.